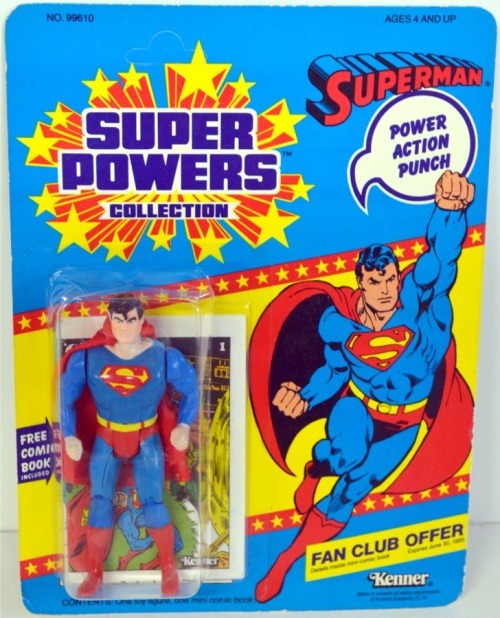 How Many Kenner Superman Action Figures Are There? 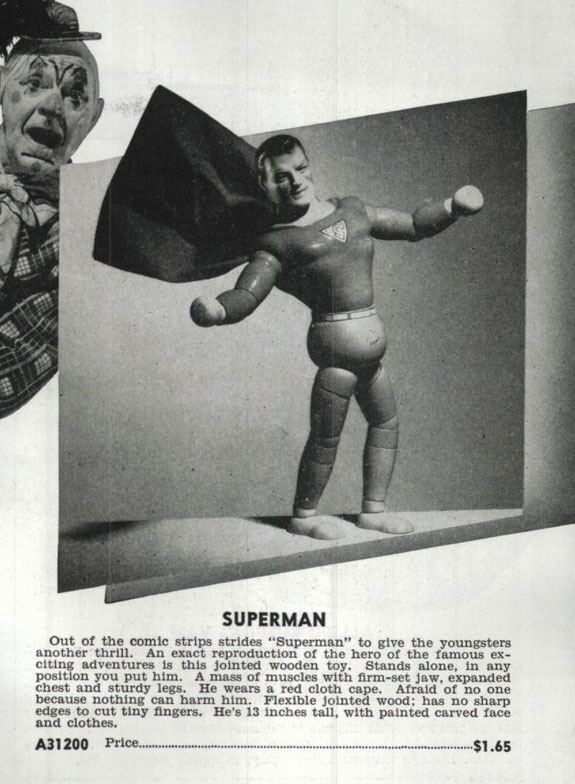 How Many Kenner Superman Action Figures Were Produced? 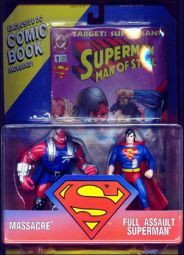 The first line of dedicated Superman action figures was released in 1995, despite Ideal Toys and Mego’s successes with the license. 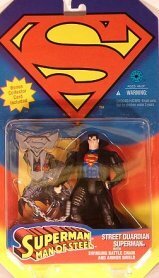 There had, of course, been many variations of various Superman figures in other generic releases such as the Justice League of America. 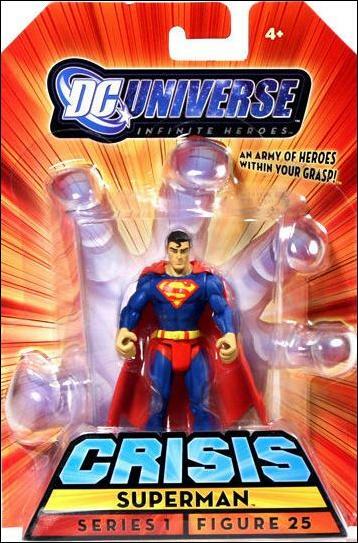 The short packed figure, and the lone villain, in the first batch of figures was Conduit but the Superman Powerflight figure was the most popular. 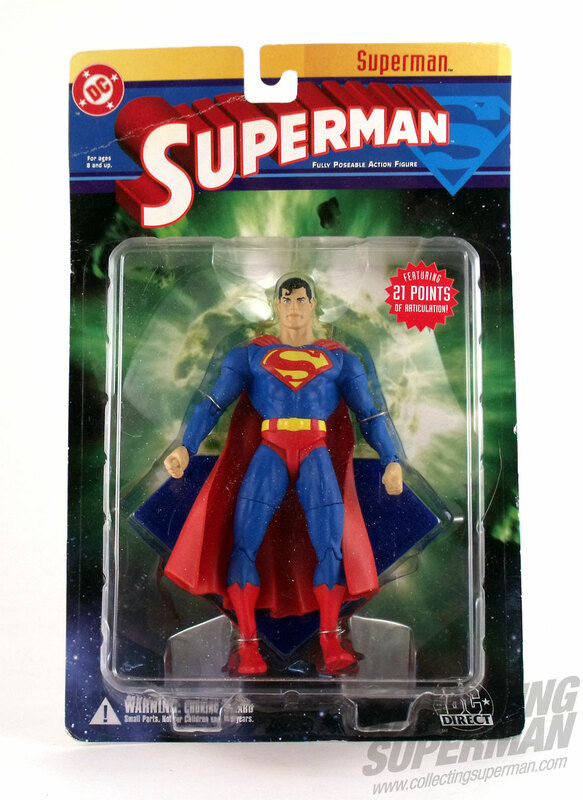 The short-packed figure in the second batch, much to the frustration of fans and collectors, was the Lex Luthor figure which quickly surpassed its retail price on the secondary market selling for $30-40! Kenner also decided, unfortunately, to repackage the figures from the first batch with the second batch figures. A decision that was poorly received, by both fans and collectors. It also seems that some of the figures featured on the backing cards and catalogs and other marketing material, weren’t produced. Each of these 5-inch figures had articulation at the neck, shoulders, hips, and waist, plus a free collector's card. 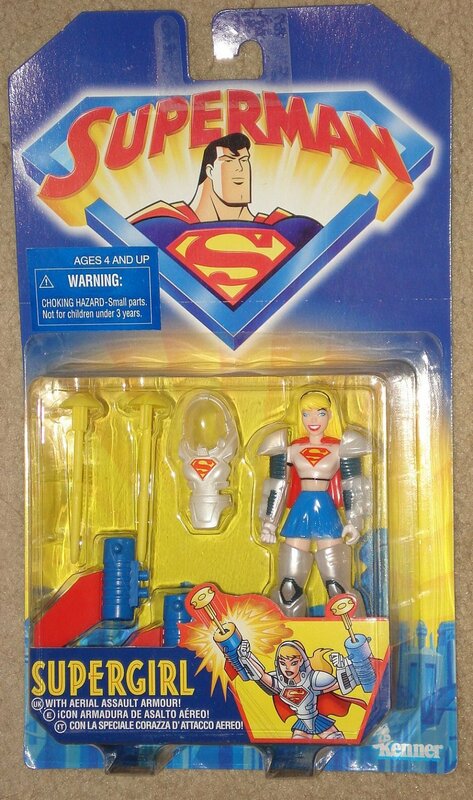 Most of the figures also came with accessories, some of these seemed rather outlandish and had little to do with the actual figure and a Superman trading card. As well as the standard single packed figures there were two double packs and a couple of vehicles released. 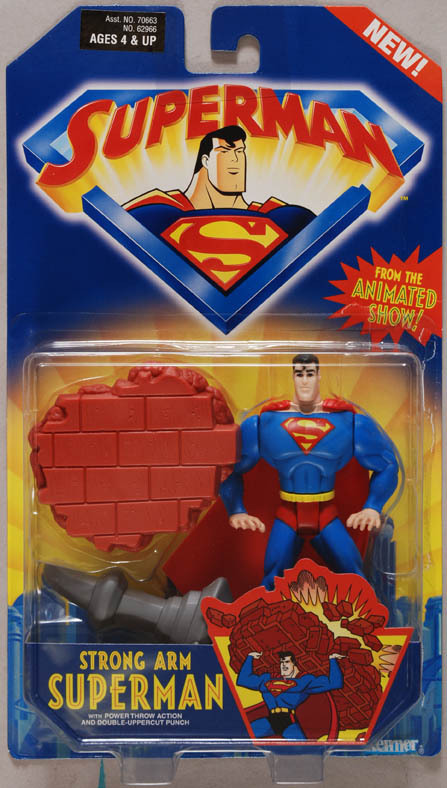 In 1996 Kenner released Superman: The Animated Series, based on the TV animated show. However, the sculpting and scale of these figures was not of the same standard as the Batman Animated Series figures, disappointing many fans and collectors. 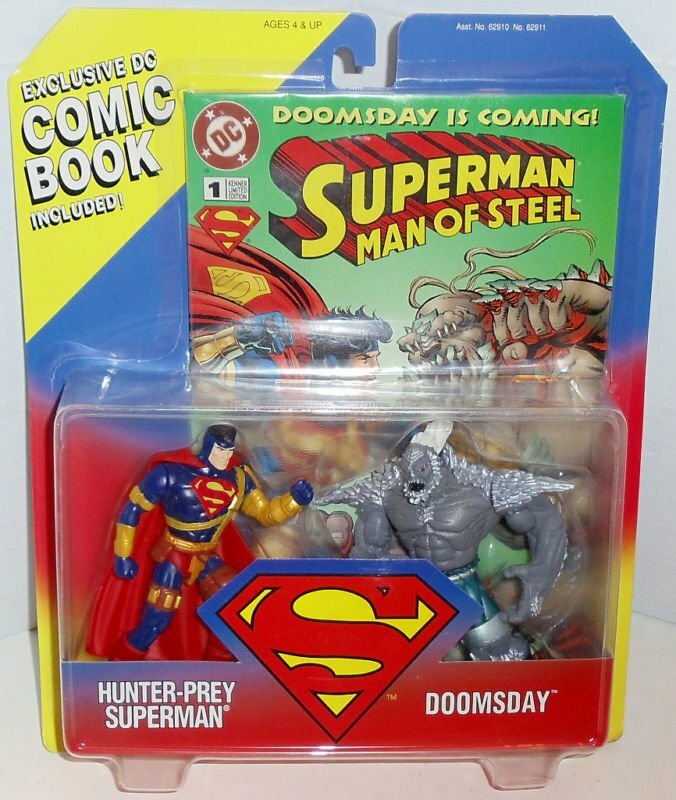 Initially the Brainniac and Lex Luthor figures seemed very scarce leading collectors to believe these were the short-packed figures. This fueled speculation as collectors tried to hunt them out causing their value on the secondary market to quickly rise well above their retail price. However as time went on and more cases were shipped more of these became readily available and their prices quickly dropped to that of the other figures, much to the displeasure of collectors who had bought them at the high end price. 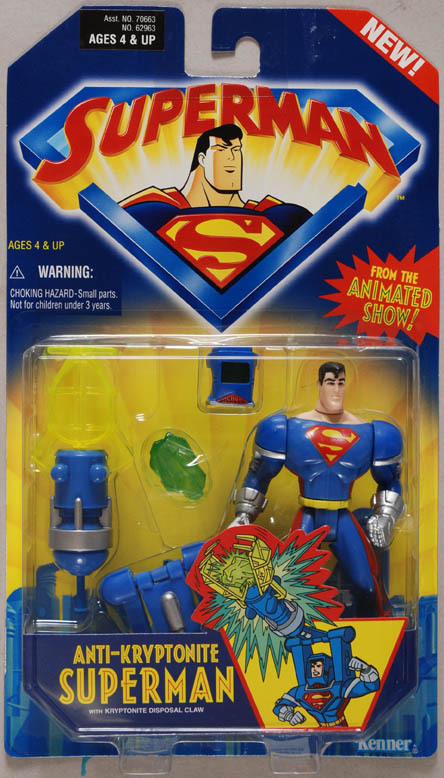 Superman Animated, released in 1998, was originally planned to be part of the Superman: Man of Steel line but after this was cancelled it was repackaged, renamed and sold through Diamond Comics distribution to specialist comic stores as a limited run, were they proved to be very popular, probably due in part to the fact that this series was the first to feature a Supergirl figure. There were also a special poly-bagged mail-in figure blue and red translucent figure and an exclusive Previews 12-inch that came in an open box .